Sporty Woman Running By The Sea On Tropical Beach During Caribbean.. Stock Photo, Picture And Royalty Free Image. Image 36978688. 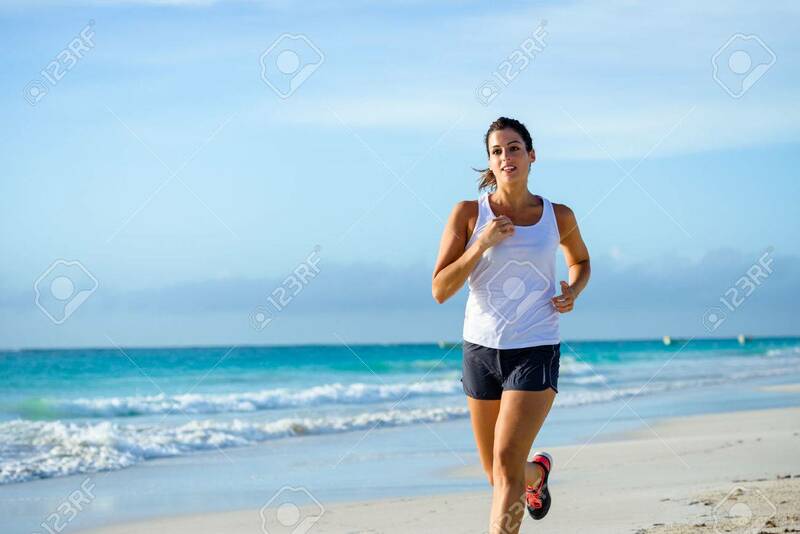 Stock Photo - Sporty woman running by the sea on tropical beach during caribbean vacation. Fitness and healthy lifestyle on summer holidays. Sporty woman running by the sea on tropical beach during caribbean vacation. Fitness and healthy lifestyle on summer holidays.